The minister assured that the state government had taken serious cognizance of the complaints. 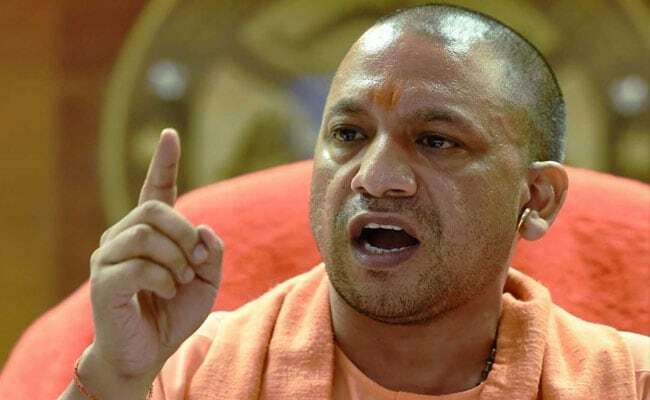 Lucknow: The Yogi Adityanath government in Uttar Pradesh has ordered a probe into alleged irregularities under its 'Mukhyamantri Samoohik Vivaah Yojana' following reports that married couples were tying the knot to claim benefits under the ambitious scheme. There were also complaints of the toe ring gifted under the scheme to the bride turning out to be of some other metal instead of silver. "Yes, we have got reports from Noida that four married couples re-married in the greed of availing benefits of the Mukhyamatri Samoohik Vivaah Yojana. Similarly, in Auraiyya district, it came to light that the toe ring (bichhiya) of brides was of some other metal instead of silver. Some other complaints have also come from other districts," UP's Minister for Social Welfare Ramapati Shastri told PTI. "The re-marriage done by married couples in Noida will be probed by a committee formed under the district magistrate of Noida. Instructions have also been issued on taking action against the guilty officials of Auraiyya," he said. Referring to the Mukhyamatri Samoohik Vivaah Yojana, Shastri said it was an ambitious scheme of UP Chief Minister Adityanath. If anomalies are detected in the implementation of the scheme, then the guilty will not be spared, he added. 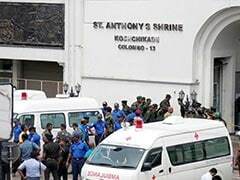 In the last three months, over 7,000 marriages were held in 57 districts of the state, he said, and added that similar events will be planned in other districts as well. The 'Mukhyamantri Samoohik Vivaah Yojana', is a mass marriage scheme, wherein Rs 35,000 is spent on each couple, besides gifting them household items. Under the scheme, mass marriages are conducted by the social welfare department. Programmes in this regard are organised by urban local bodies like nagar panchayat, nagar palika and nagar nigam, kshetra panchayats, zila panchayats, government organisations and NGOs, authorised by district magistrates. A number of household items are being given as gifts to the couples, according to official sources.